Milk. soymilk and lactose-free milk on request in advance. Gluten-free bread on request in advance. On special days Sweet cakes. A selection of different classic English sausages. Egg dishes can also be made at your own choice. Butter, unsalted butter on request in advance. Quality and selection are important elements of our service. 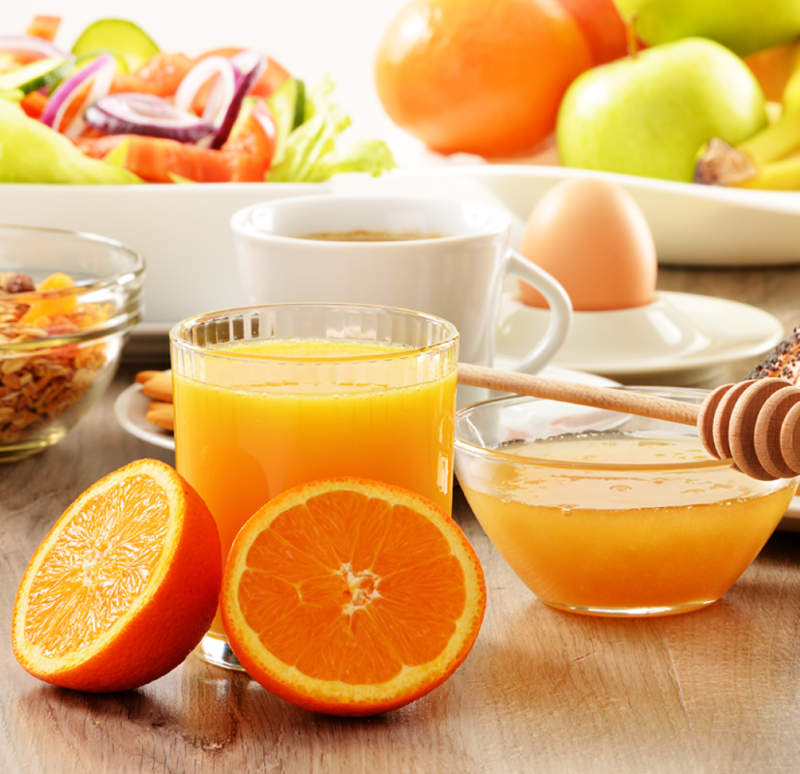 At our breakfast buffet you will find everything you need for an extensive, healthy, delicious breakfast. From freshly baked bread rolls, an assortment of breads, croissants, a selection of sweet cakes. We offer a wide range of choices, including typical English, including hot sausages and beans to ensure that there is always something that suits your individual tastes. You can individually personalize your muesli with fresh fruit or combine your favorite yogurt. Scroll down to view our selection of buffets. Contact our service team if you want to eat vegan and lactose free or gluten free. To finish the perfect breakfast, you can make your egg dishes, such as an omelet or mirror egg, special because you can prepare them yourself. 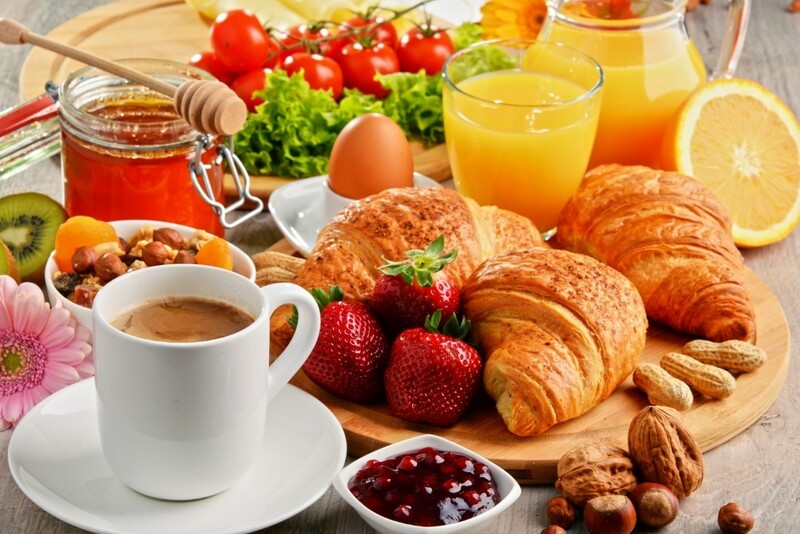 Breakfast for our hotel guests who book directly through our website is included. Selection of cereals or fruit muesli, corn flakes ect. Fruit selection with fresh for seasoned fruit.